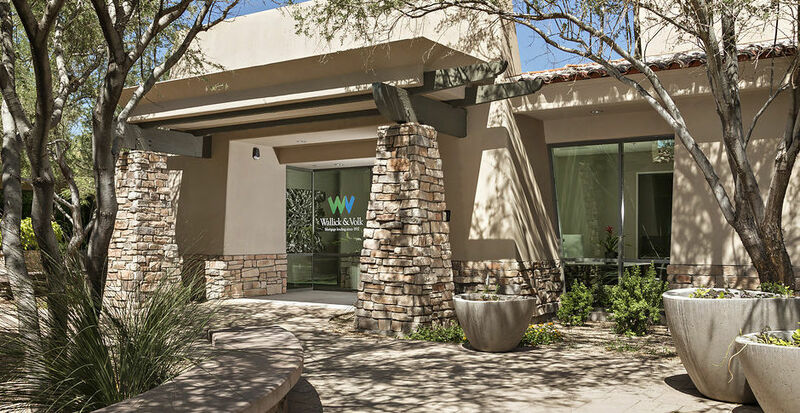 Wallick & Volk is pleased to announce the opening of its brand new Business Development and Training Center located in the Grayhawk Office Villas in North Scottsdale. 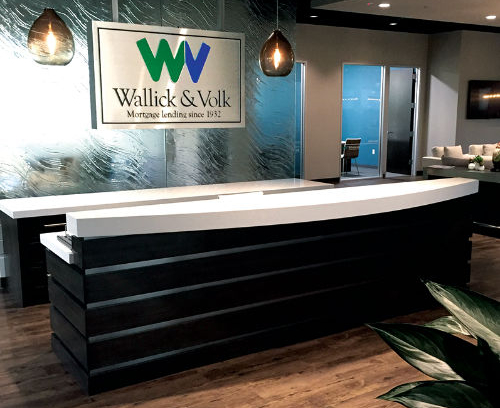 Continuing its unwavering commitment to the development and support of its workforce family and the local community, Wallick & Volk has purposefully designed the 10,000 square foot facility to provide a state of the art educational experience. 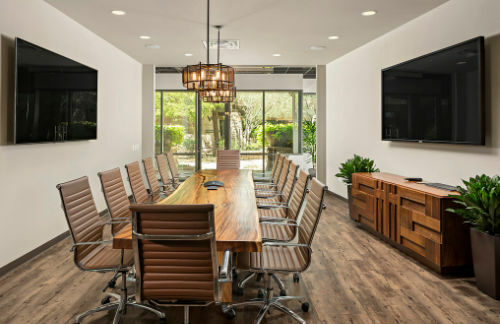 With conference/training rooms to accommodate both large and small groups, the company has strategically leveraged advanced technology and multimedia platforms to create a beautiful, yet extremely functional meeting and work environment. Wallick & Volk also makes this space available to our valued business partners within the local community. 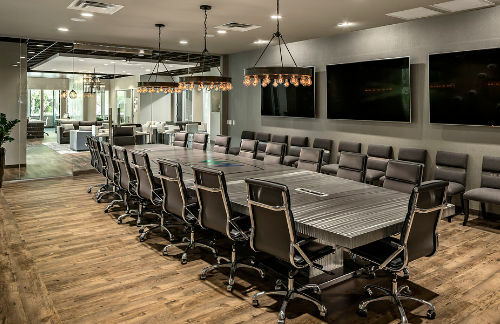 Collaboration, education and training are values that we at Wallick & Volk strive to embody each and every day. That is a big reason why Wallick & Volk was recently named one of the “Best Places to Work” by the Phoenix Business Journal . As a family-owned mortgage company since 1932, we remain committed to providing a culture that encourages and enables our employees to learn, thrive and excel. We think this new facility perfectly supports that commitment.